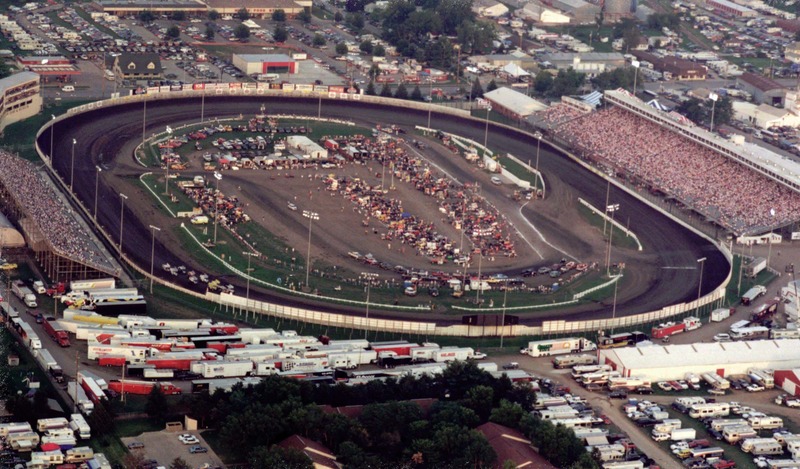 5-Hour Energy is now the title sponsor of the Knoxville Nationals. Kendra Jacobs with the Knoxville Raceway describes the partnership.Kendra Jacobs with the Raceway tells KNIA/KRLS News that fans can expect new and exciting things from 5-Hour Energy this season. 5-Hour Energy has been a sponsor of NASCAR events and teams for several years, but this is their first foray into the world of sprint car racing.